A Stellaris ground combat and army rework features in dev diary #99, which reveals further detail about Paradox’s grand plan when it comes to revamping all aspects of war for the Cherryh 2.0 update. 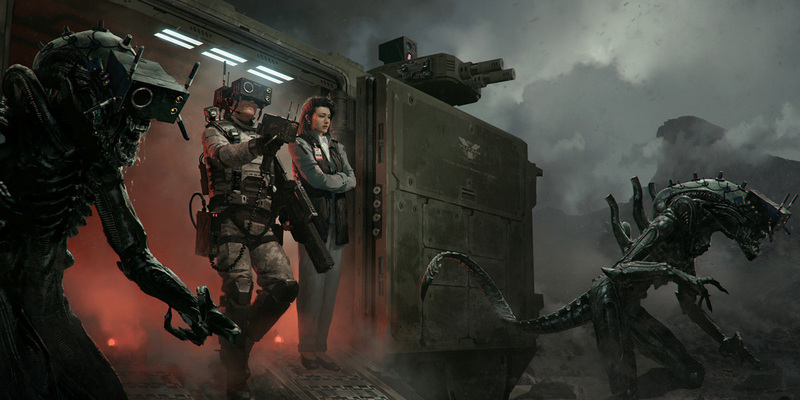 Featured image – a xenomorph army – by Marek Okon. Ground combat in Stellaris has thus far failed to particularly rouse passion in players. It’s there, and necessary to win wars; it would be notably absent if the developers struck it from the game entirely, but it didn’t seem to have the presence of a complete feature, either. attachments have been totally eliminated. These are great changes. I’m not sure there will be many with an opinion otherwise. Planetary invasion, to me, always felt like an unnecessary extra step. 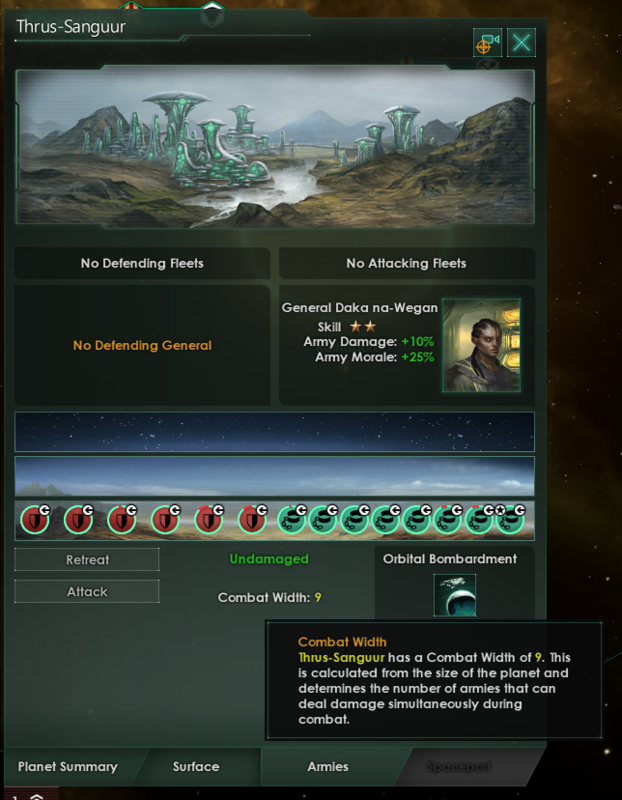 Once you’d smashed the opponent’s primary fleet, destroyed any orbital defences, and reduced their planetary fortifications to rubble, the war was won. The remainder of the engagement was a clean-up exercise, spent dropping dozens of xenomorphs onto poorly-defended colonies and coming out largely unscathed. When an attacker retreats from a ground combat, there is now a significant chance that each retreating regiment is destroyed while attempting to return to space, making retreat a risky endeavour and eliminating the tactic of simply send in the same army again and again in wave attacks, instead making retreats something you do in order to preserve at least some of your army in a poorly chosen engagement. Instead, we have added a requirement that planets cannot be invaded if there is a hostile Starbase in the system, so that transports cannot snipe worlds that are protected by defensive installations present in the same system. Thank goodness, is all I can really think to that. All of these changes actually make ground combat meaningful and mean that, once the space battle is lost, the war might not be. It lends to a legitimate alternative style of combat or, at the very least, means that players can’t just pump out a few dozen robot defence units and be done with it. I also enjoy how naturally some plausible defence scenarios are dealt with by some of these new mechanics. 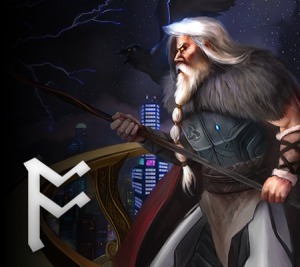 In particular, Combat Width reflects how the cost to defend and attack a world is proportional to its size; larger worlds will have a greater Combat Width and so require more Fortress and army units to properly defend, lest the attacker land with overwhelming force. I enjoy the thought of “fortress worlds” built on hyperlane choke points that will give an opponent a real run for their money. These bastions must be cracked before proceeding further into an empire thanks to the FTL inhibition mechanics. To be quite honest, I can imagine myself building at least one of these new Fortresses on every world just for the Unity gain; I’m always short of Unity. I’m not particularly upset about the removal of army attachments. I’ve heard from many players that they just never used them; I, myself, didn’t discover them until embarrassingly late, but I did use them, generally when I had a glut of minerals and it didn’t really matter any more because of my overwhelming strength. But I think I just used them because they were there, another advantage to exploit, regardless of what the magnitude of that advantage was. Their removal is a smart decision, removing the compulsion to perform this small act of micromanagement. There are some things that haven’t been totally fleshed out in this dev diary, such as Planetary Damage and and FTL inhibitors. When I wrote about the 92nd dev diary (FTL Rework and Galactic Terrain), I mentioned how I was disappointed at the missed opportunity for FTL inhibition/interdiction. 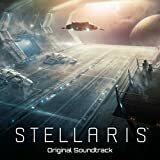 Well, what’s being presented here isn’t quite up to the standard set by Distant Worlds: Universe (which I happily compare Stellaris to on a regular basis), but it is a large step in the right direction. tech and Unity costs are entirely dependent on the number of owned planets and systems and not pops. 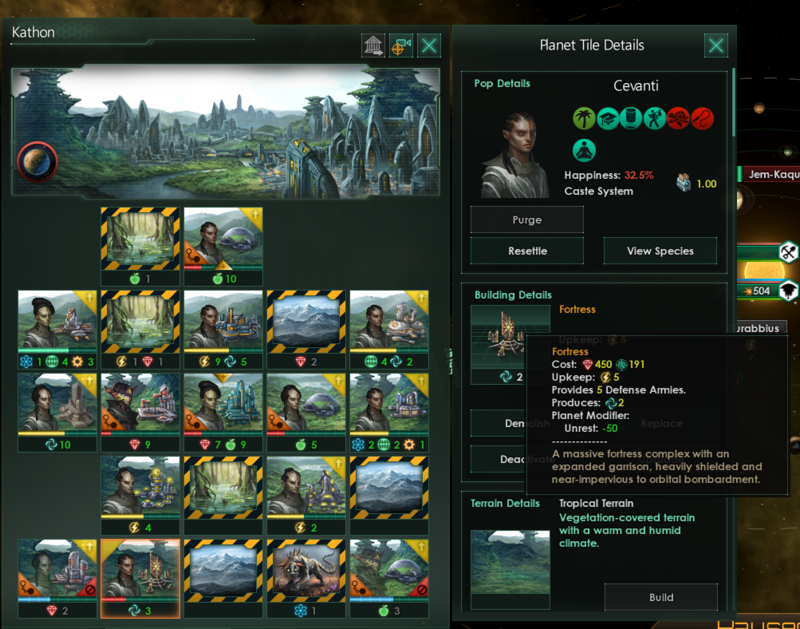 The dev diary that got me to start writing these responses had be worried about the direction Stellaris was taking. Looking over all the announced changes so far, I can see how each of these individual design decisions fits into a much grander plan, with all of the many new mechanics working with each other as well as existing ones. I’m very excited for this update.